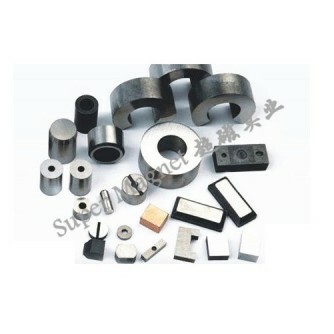 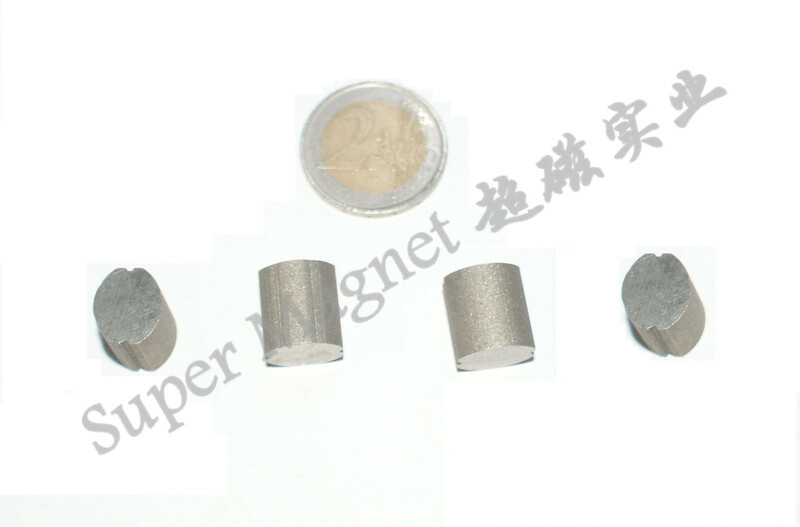 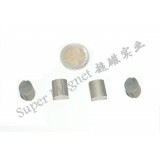 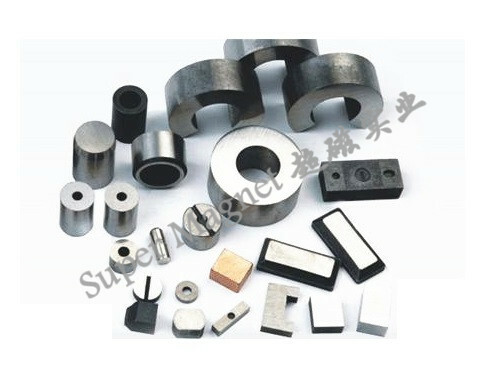 Sintered Alnico magnets, which are also aluminum nickel-cobalt iron alloys, are usually restricted to smaller sizes. 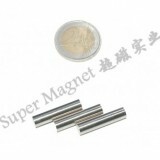 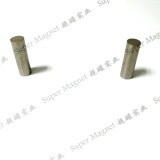 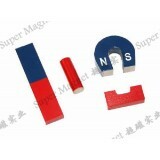 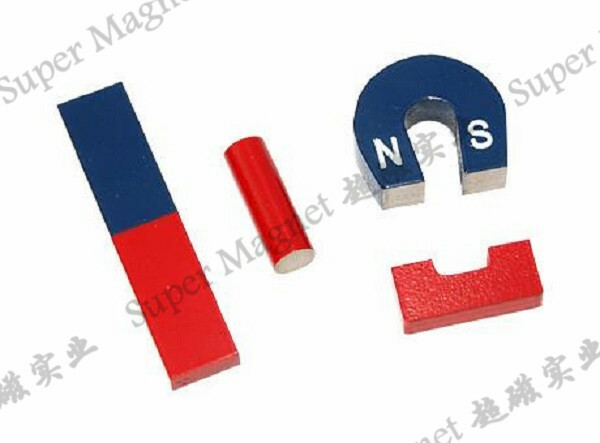 It has slightly lower magnetic properties, but better mechanical strength than cast alnico magnet. Sintered Alnico magnet is widely used in all kinds of sensors, meters, controller speedometer and other applications.